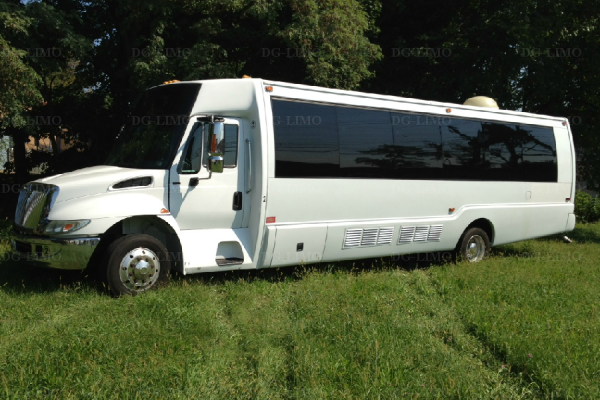 Party Buses are an absolute necessity when you want to transport a lot of people in comfort and luxury. 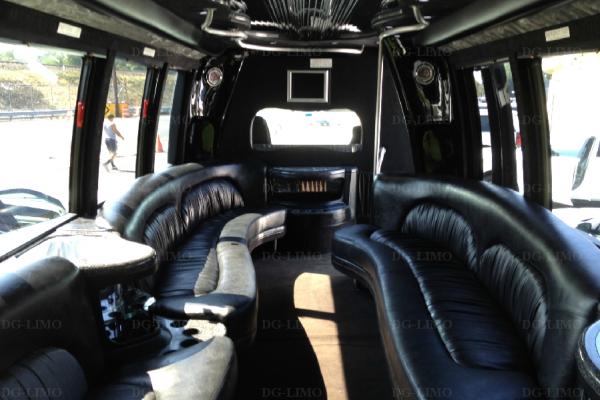 This party bus features all the amenities and room you need to have fun and be comfortable. These vehicles sometimes referred to as Land Yachts are the ultimate in group travel. 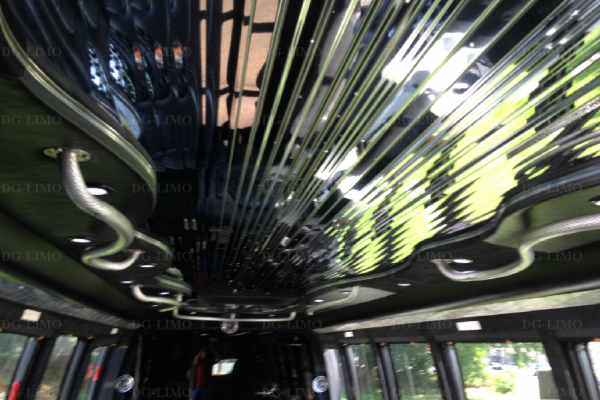 If you need a fun Prom Limo, Wedding Limo or even limo service to Atlantic City, this party bus has everything you need!